Winking Entertainment has announced that the 2D side-scrolling platformer Rabi-Ribi is coming to Nintendo Switch. A release date was not revealed. 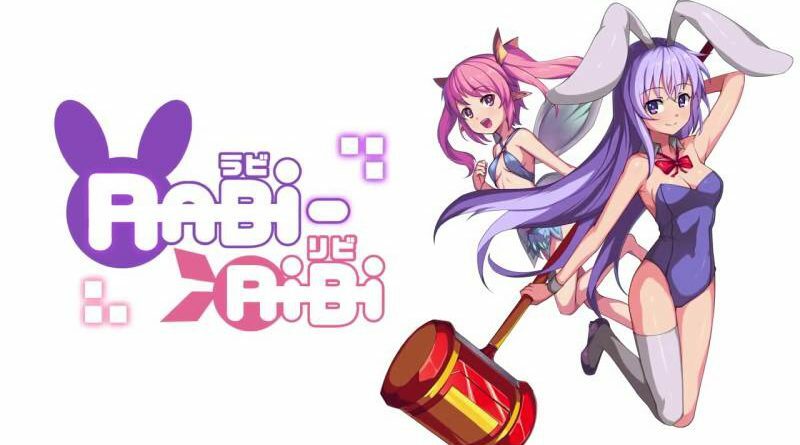 Rabi-Ribi is a 2D exploration platformer that focuses on non-linear gameplay. There will be hints to guide the player along, but they’re never required to follow them, which allows for much greater freedom to explore. Players will play as our protagonist Erina, who focuses on close quarters combat. Ribbon the fairy is the ranged attacker who follows Erina’s lead, indirectly controlled by the player. Erina may be a little rabbit that was turned into a human, but that doesn’t stop her from being capable of some pretty neat moves. Both Erina and Ribbon’s abilities can be improved by learning new skills and attacks through collecting items and upgrades that are spread throughout the world. What trinkets and skills to pick up is up to the player.